Turmeric is the wonder spice of the kitchen and has now been termed as our very own desi superfood. It is often used as a colouring spice in curries and biryanis and also as the traditional remedy for boosting your immunity as haldi doodh. But, this versatile spice can be used in more ways than you can imagine. Here are eight unexpected ways to make the most of this lovely spice. 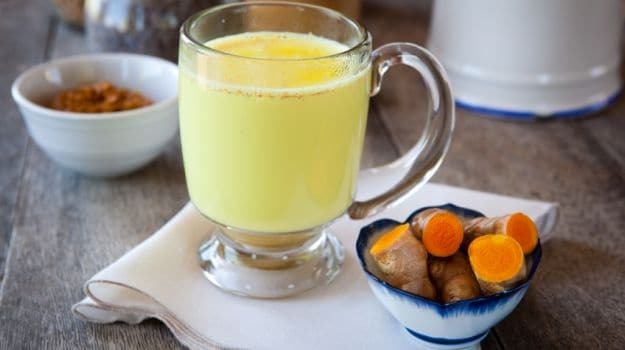 Instead of the regular hadli doodh, you can make a turmeric tea. Brew your regular tea leaves in water and then add a teaspoon of turmeric to it. Bring it to a boil and let the turmeric steep for 5 to 10 minutes. You can even use a fresh turmeric root to make it more flavourful and effective. Add some honey, lemon and ginger for a soothing cup of tea. Another type of tea popular in South East Asian countries is a mix of coconut milk, turmeric and honey. If you’d like a cold beverage, you can blend turmeric with your juices, milkshakes and smoothies to add an earthy touch. 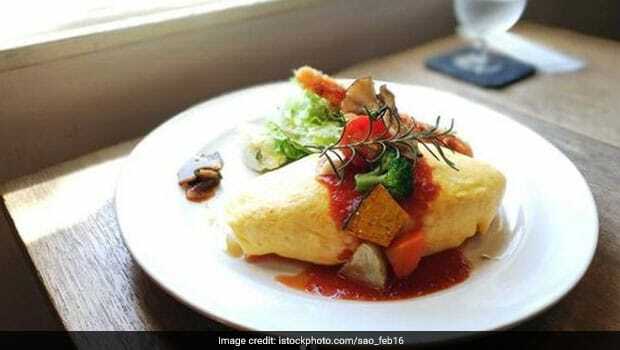 You can sprinkle some turmeric to over your egg dish for breakfast – be it an omelette or a scrambled egg. Why restrict this healthy spice to just your curries and biryanis? It works well with eggs as the colour of both the ingredients is familiar and the flavours are subtle that go well with each other. Since turmeric has a subtle flavour you can add it to you breakfast porridge or a bowl of oats. It’s a great time to enjoy a hot bowl of soul soothing soup. Make your soups a bit rustic by using a teaspoon of turmeric to flavour. 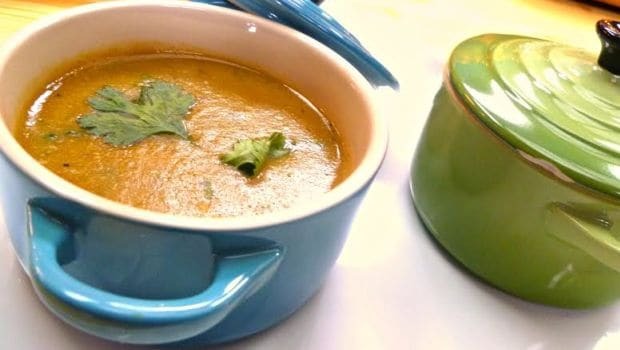 Turmeric spice is warm in nature and so, it adds considerable warmth to your soup and makes it perfect for winters. Add turmeric to a pan with oil and let it fry for few seconds before mixing it in the soup. This helps in bringing out its real flavours. A hot bowl of soul soothing soup​ is great for winters. Turmeric can be easily blended into your dips and sauce, especially cream or yogurt based ones, to add a bright hue. You can also add it to your hummus to compliment the pungent flavours. It is also great as popcorn topping or you can even roast your nuts with some sea salt and turmeric. Mix some turmeric power with butter and transform your popcorn. Turmeric is known for its super antibacterial properties and helps you get clear skin. For acne-prone skin, apply a paste of 1 tablespoon of aloe vera and ¼ teaspoon of turmeric on the affected area. Leave it on for 15 minutes and then wash off. Use this pack at least three-four times a week to see results. Turmeric can be used to give you pearly whites. Don’t believe us? 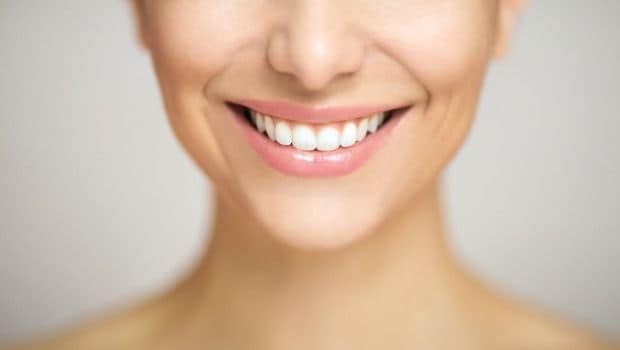 Try using a mix of olive oil or coconut oil and crushed fresh turmeric root to clean your teeth at least thrice week and notice the difference. Turmeric has potent anti-inflammatory properties and it can be used to reduce pain in case of rheumatoid arthritis. Use a paste of 1 Tbsp turmeric powder, 2 garlic cloves and 1 Tbsp honey apply it over the area that hurts. Leave it one for 20 minutes and then scrap off gently. Repeat this two-three times in a week. Feeling low? Try this quick drink made with turmeric to life up your spirits. Mix 1 teaspoon of turmeric in cold water along with a pinch of black pepper, some honey and a generous squeeze of lime. 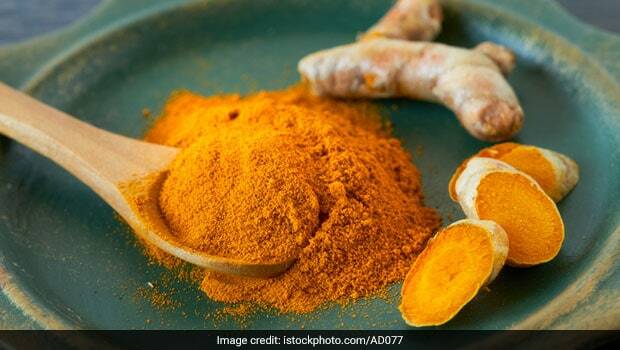 CommentsTo make the most out of the health benefits of turmeric, you must pair it with a small dose of pepper. Pepper facilitates the absorption of turmeric by our body.